The day after a fake Fink letter was pushed to reporters, BlackRock’s chief has released his real annual missive to CEOs. 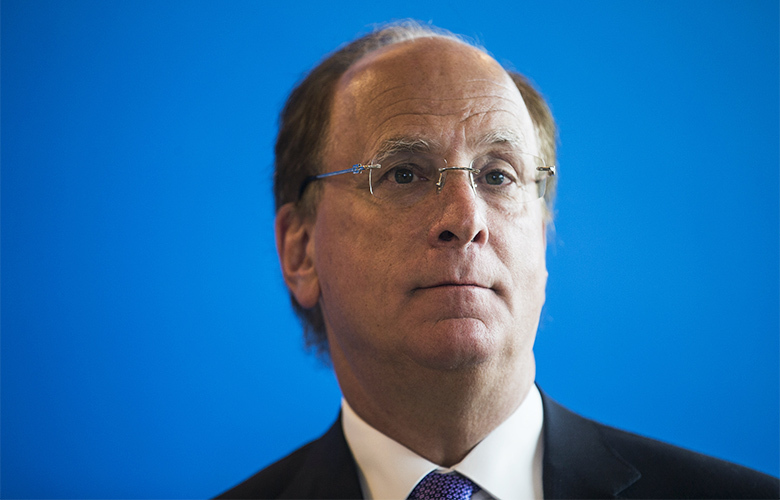 BlackRock chief executive officer Larry Fink is asking heads of companies to do some soul-searching to find their purpose in a time of political and economic disruption. 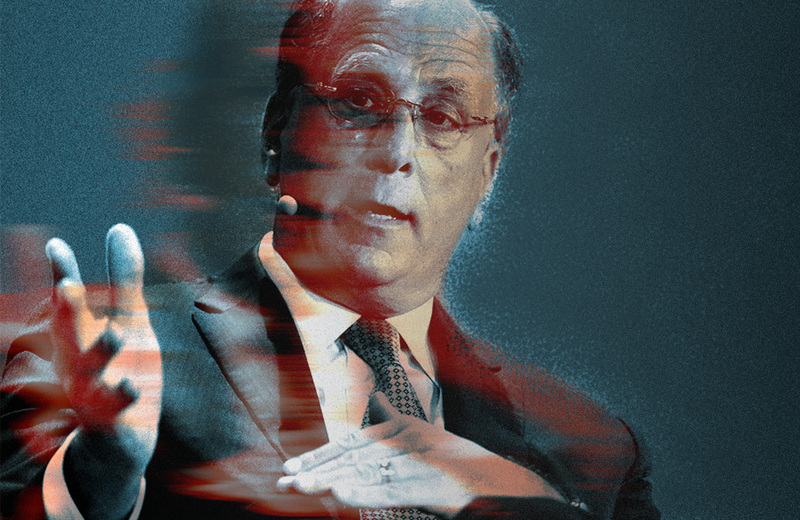 Leadership that emphasizes a long-term approach is more important than ever, Fink said in his 2019 letter to CEOs, made public today. Just the day before, scammers sewed confusion when they pushed a fake version of his annual missive to reporters, sending BlackRock to Twitter to warn against being fooled by the misinformation. Against this backdrop, he asked CEOs to link profit to purpose to drive ethical decisions that are in the best interest of shareholders. BlackRock will use its heft as the world’s largest asset manager to sway companies toward more diverse boards, compensation that encourages long-term thinking, and a consideration of environmental risks, according to the letter. The $24 trillion transfer of wealth from baby boomers to their children means investing preferences with respect to environmental, social, and governance issues will be increasingly material to the value of companies, according to the letter. Gender and racial inequality and protecting the environment are among the issues that people will increasingly look for companies to address, Fink said. 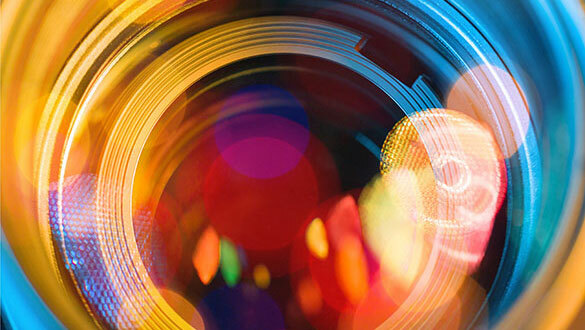 Having clear purpose will help companies pivot their strategies more effectively as they adapt to evolving markets and shareholder expectations, Fink said. He pointed to BlackRock’s recent decision to cut staff as an example of tough decision-making in pursuit of larger strategic goals. The New York-based firm announced layoffs a week ago, saying BlackRock would focus on such areas as solving client needs in retirement, illiquid alternatives, exchange-traded funds, and factor investing. “Retirement, in particular, is an area where companies must reestablish their traditional leadership role,” Fink wrote in his letter to CEOs. For most of the previous century, he said, pension benefits were a “social compact” employers held with workers, ensuring their retirements would be financially secure. The U.S. shift toward defined contribution plans has made workers responsible for their own retirement savings, leaving many seniors unprepared for this stage of their life. 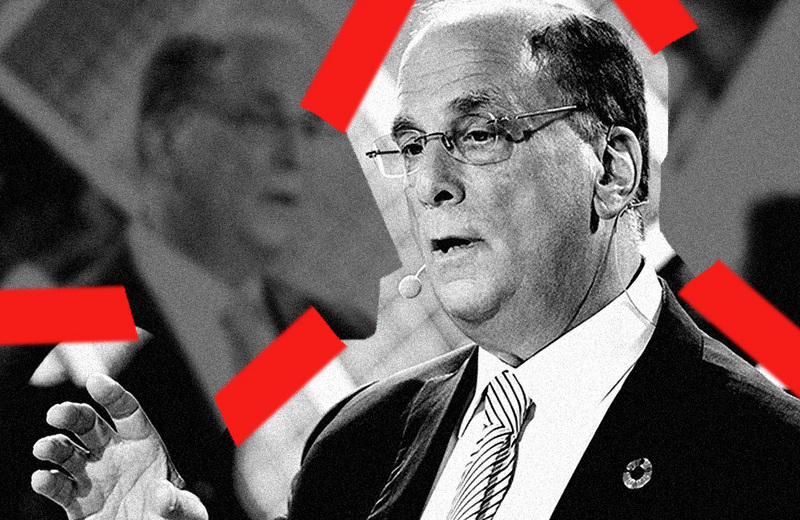 In a polarized environment where “trust in multilateralism and official institutions is crumbling,” BlackRock’s chief is calling on CEOs to demonstrate their leadership on long-term issues important to the communities in which they operate. “Stakeholders are pushing companies to wade into sensitive social and political issues – especially as they see governments failing to do so effectively,” Fink said.